"Thoughly enjoyable eveining, revising the best of the 70s"
Fantastic performance, they had the room rocking. Maria was dancing from the first note played till the last. 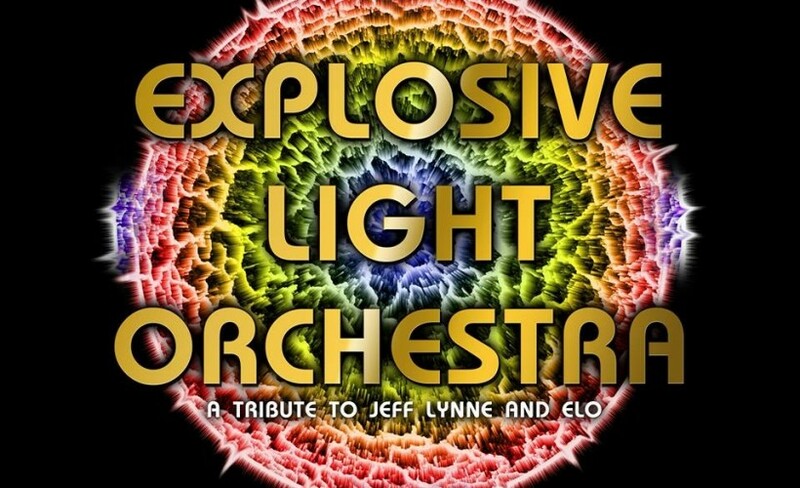 Explosive Light Orchestra filled the venue and didn't disappoint, it was a great evening.